Home › Nasty Woman › What I didn't tell you about going viral. What I didn't tell you about going viral. While Shrill Society started by going viral, most people don't know the real story. The death threats, the celebrity calls, or the fact that this wasn't actually a business at all. 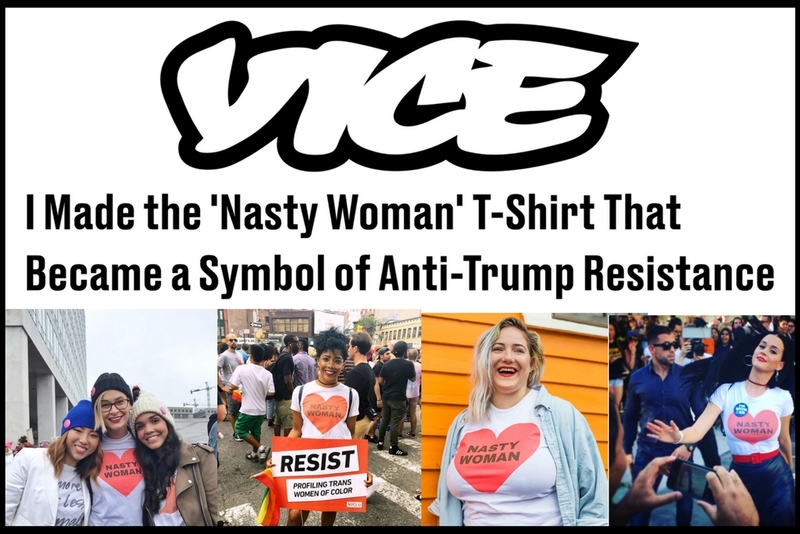 I wrote about my experience for Vice and the work I'm now doing to raise funds for nonprofits and get more women into elected office. P.S. 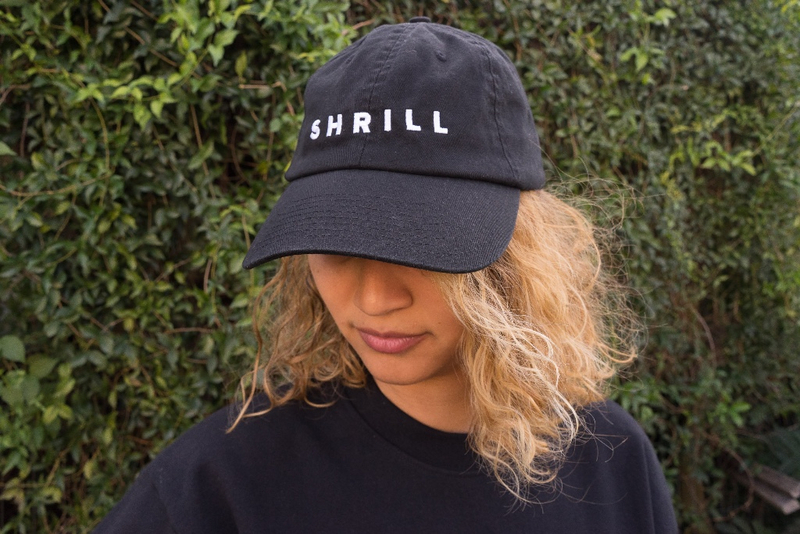 Our new embroidered Shrill Society hats are made to order, so purchase yours by tomorrow to get it by December 25!